Having a fish tank can be a very rewarding experience and it can be amazing to look into your aquarium and see all the wonderful inhabitants move around and go about their daily business. As many fish aquarium enthusiast knows, owning a fish tank involves a lot of maintenance work and most of this work is dedicated to keeping the fish tank clean so that it doesn’t become overrun by algae and quickly dirtied by uneaten bits of foods. 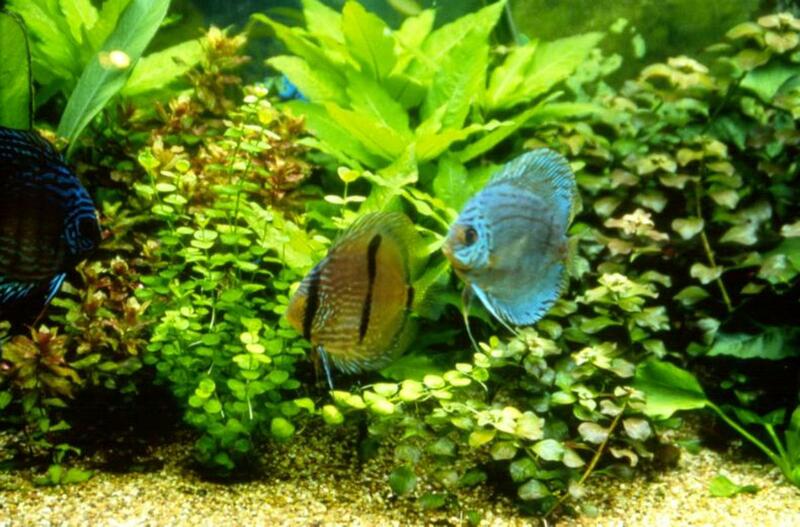 One of the easiest ways to manage this and keep your fish tank looking algae free and keeping it nice and clean is to get the help of some algae eaters and bottom feeders. 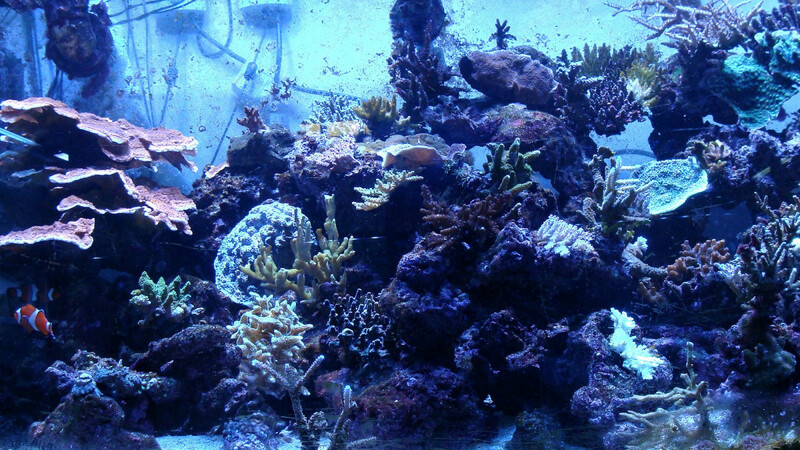 The most common type of problem that many aquarium enthusiasts run into is an algae overgrowth. Having green algae growing all over your tank usually isn’t a bad thing because it means that you have ample light conditions and that your water quality if pretty decent. On the other hand, this type of algae infestation also means that it can quickly make your aquarium water look dirty and messy. There are a handful of fishes and other critters that feed on these algae and can really help you keep the algae growth in check. These are wonderful little crustaceans that can add movements to your water and add very little to the bio load of your fish tank. They make a great addition to a tank of any size because they stay relatively small at about 1.5 inches long. There are numerous kinds of algae eating fish out there and they can come in a wide variety of shapes, sizes, and colors. 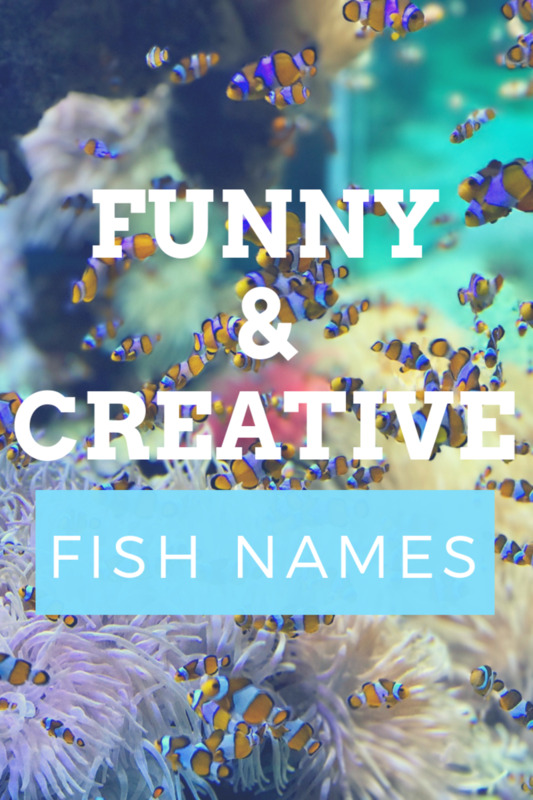 The best way to identify these types of fish is simply look at how they move about and what they do. These fish are easy to identify because they simply stick onto any surface and start to feed on the algae there. Sometimes, they might even stay in one spot for hours! Many varieties of snails out there will easily feed on algae and despite their slow speed when moving, they can quickly consume an entire garden of algae in a matter of minutes. These little critters are efficient algae cleaning machines. In addition to an infestation of algae, there are also times, when you might have filled your fish tank with simply too much food and the excess will drop to the bottom where it can foul up the water quickly. To handle this situation, you will want to get some bottom feeders into the tank. They will eat any uneaten bits of foods that sink to the bottom and they are a joy to watch. 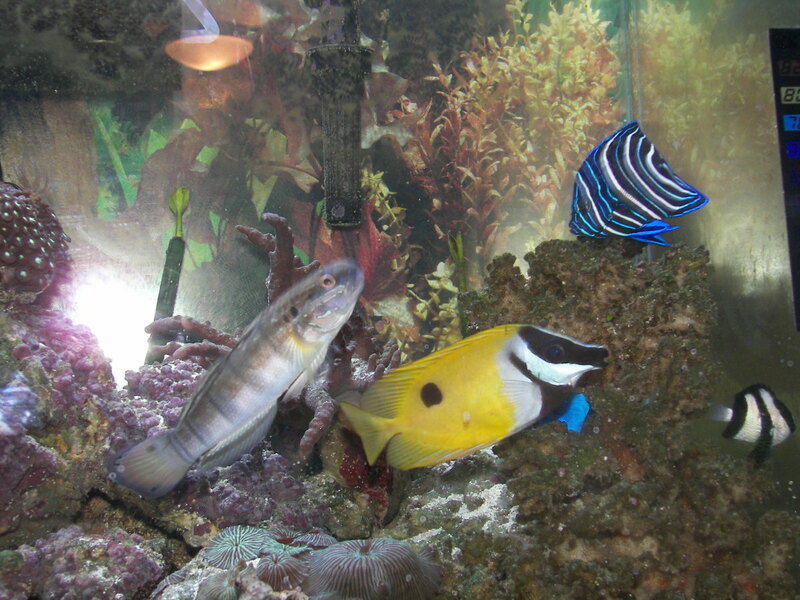 There are many different species of aquarium catfish out there and they can range greatly in size. As bottom feeders, they are great to have in your tank because they’ll quickly gulp up any pieces of foods that happen to float to the bottom. These are by far the most common bottom feeders that people like to have in their tank because they are efficient at what they do and they can get along with virtually any type of other fish out there. These are quite popular with fresh water aquariums and they add a unique look to your tank. Rainbow sharks are quite efficient at cleaning up uneaten bits of foods from your tank and add lots of movements. Nice article there. 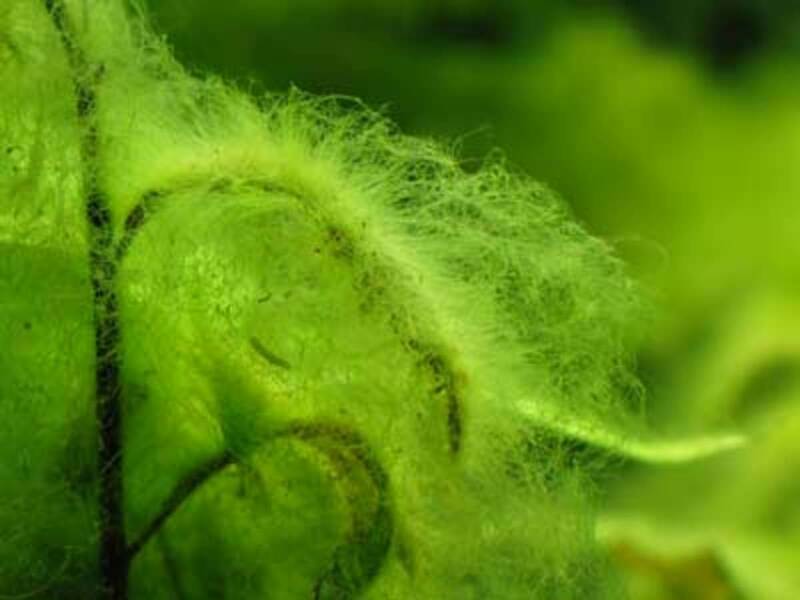 However, one must be careful to choose the suitable algae or bottom feeder for the purpose outlined in the article. For eg. 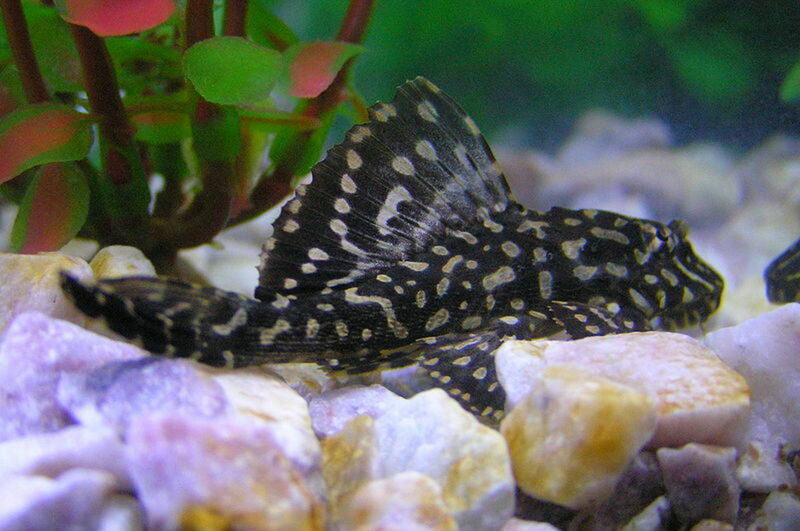 a pleco can grow to be huge (6 inches to 1ft) while shrimps and snails are often eaten by puffers. 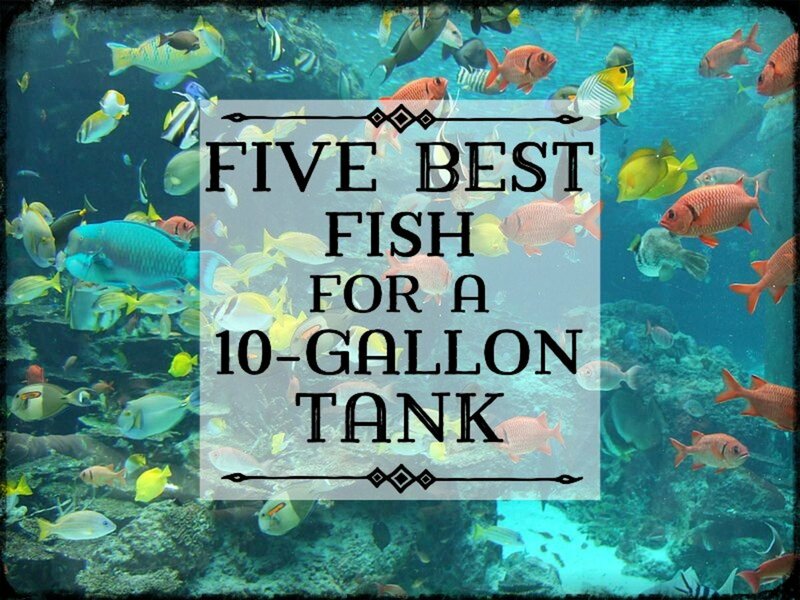 So choose wisely depending on what you have in your tank. Great hub, I have a 55 gal freshwater aquarium I started back in June/July of 2011. I Currently have two plecos in there with my cichlids, but recently I was looking to add another type of species to help with maintenance. 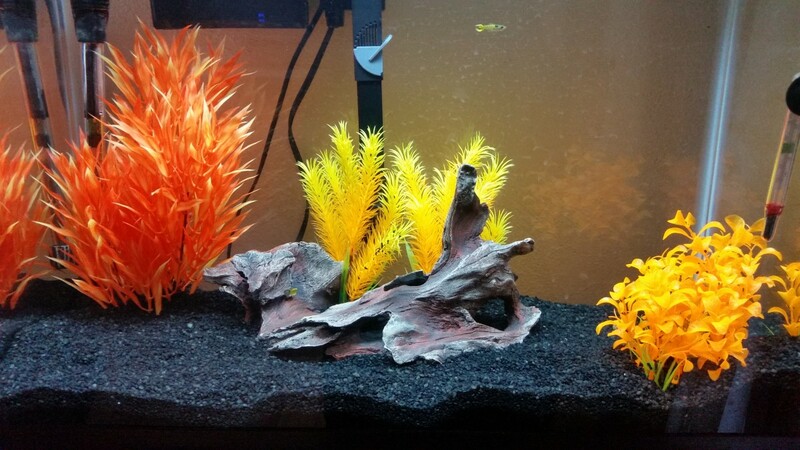 I'm considering that rainbow shark or the algae eating shrimp if they can be placed with cichlids... Any ways thanks for sharing the info! Thanks for stopping by. Wow a 13 year old pleco? That's quite and impressive feat! I forgot to mention the molly bit, but you're absolutely right about them eating algae as well. Hey thanks for the comments shesabutterfly, plecos are great fish indeed, but you're right, they seem not to live very long. My favorite are the snails. They move very subtly and are fun to watch them eat algae when they attach themselves to your aquarium glass. 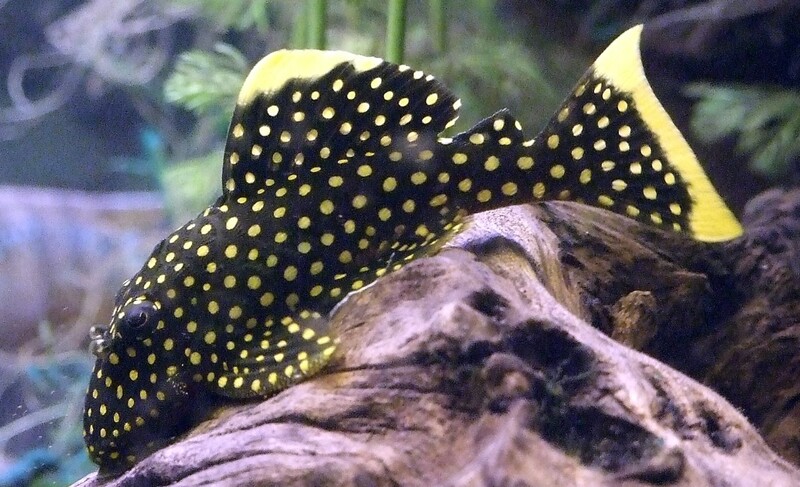 Plecostomus, never lived long in any of the tanks we had. I've come to find they are hard to keep alive although they are supposed to be one of the easiest fish to take care of. Apple snails are great! I had one and I loved him. He was super fast and fun to watch. 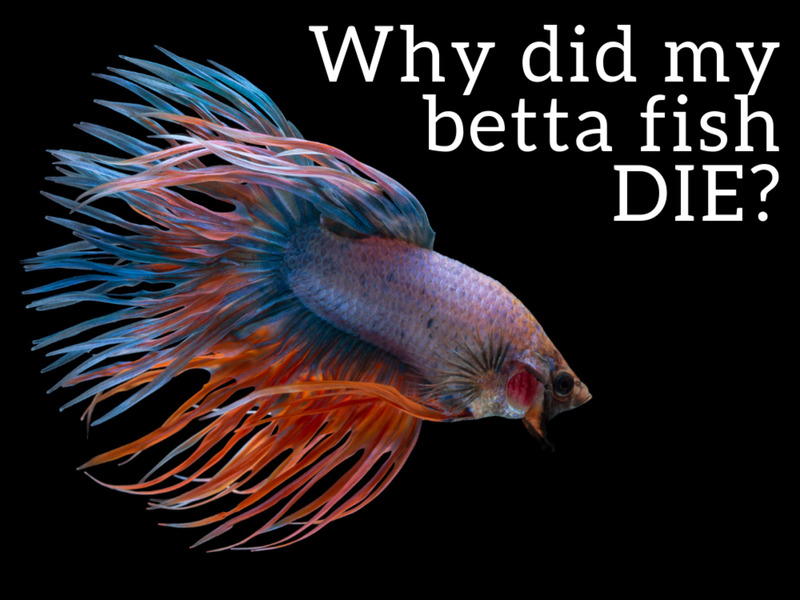 The other fish do like to peck at the fleshy part so it might be a good idea to keep an eye on that. 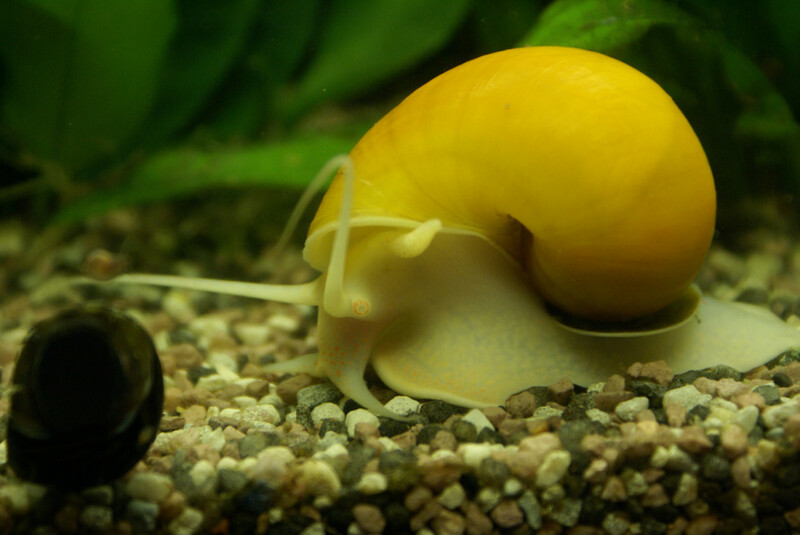 Although Apple snails are not hermaphrodites most snails are and will reproduce rapidly in a fish tank. Might be a good idea to check what type of snail you are buying before you purchase. Red Finned Shark's (Rainbow Shark) are truly a treasure in any fish tank. I have one and he definitely adds life and cleanliness to my tank. Love him!